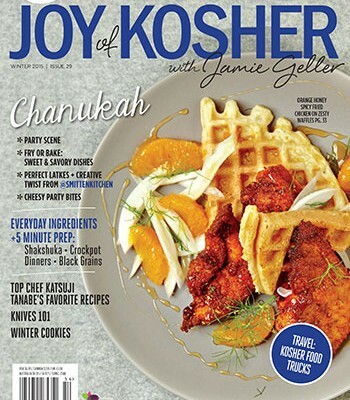 Check out Part 1 of my Kitchen Hacks series for Joy of Kosher: Essential Baking Items. I’d love to hear what you think! What are your kitchen hacks?